Here at Wellbrook Therapies we will delight and awaken your senses in the name of relaxation. Indulge in some blissful time to soothe away your stresses and discover results that speak for themselves. We offer the very best in facials, manicures, long lasting Gel polish and much more, using our expertise and natural products. 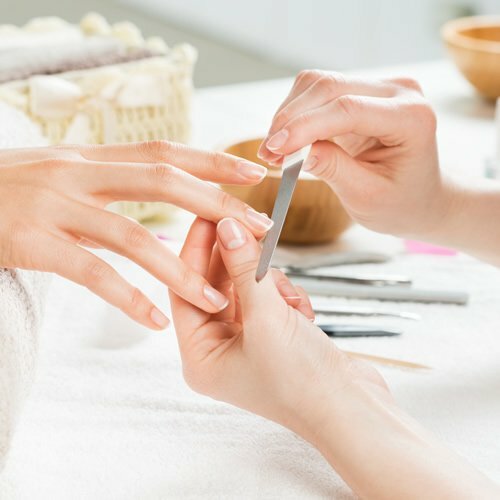 Our hands and feet are two of the most neglected and overworked parts of our body, so why not treat them to a quick tidy up or a more luxury experience. Nail Technician, Andrea on 07850 333118. Call us on 01403 732605 or 07773005457 for more information and to book your treatment. A non-surgical method of rejuvenation by means of mechanical exfoliation without chemicals or laser. A safe, painless and controlled method removing old surface skin cells incorporating up-to-date technology to give a bright and youthful look. This is a fantastic and much sought after anti-ageing treatment giving instant results. It offers a 4-in-1 system that can treat both face and body for many skin imperfections including lines and wrinkles. 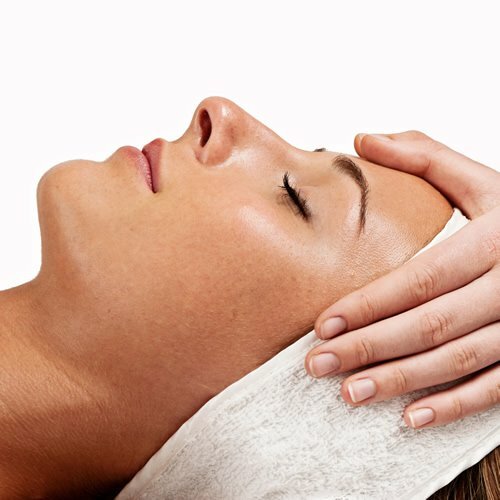 Gift Vouchers are available and can be redeemed for any of our fantastic treatments.